Amy Benson & Denny Gibson were married at The Riviera in Lake Geneva, WI. The reception was held also at The Riv. 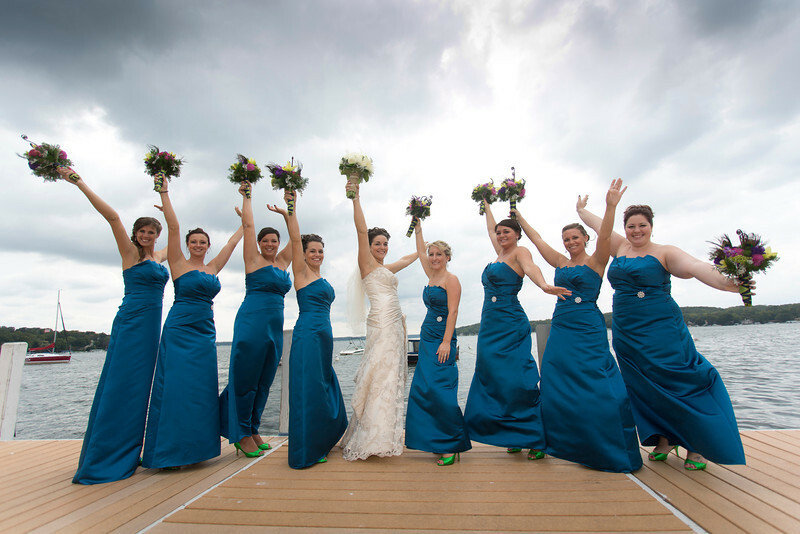 Photos were captured in Lake Geneva on the piers, in the park by The Cove and Bella Vista Suites. The photos on the boat were compliments of The Lake Geneva Cruise Lines letting us take cover from the rain. The photos in this gallery are the favorites from their big day. Additional photos will be added in the first few days after the wedding. In a few weeks the happy couple will receive a disc set with all the images in hi-resolution. Photographers for this wedding were Matt Mason & Max Biedermann.